It happens far too frequently. A pet care “professional” is accused of abuse in some form. You see the news story links and you think how sad that is and you thank the universe that it didn’t happen to your dog. But now it’s in my own backyard. A local daycare, that was on my REALLY short list of comfortable places to refer to, was revealed to have a dark secret. A video that was filmed via surveillance cameras shows the facility owner’s son punching a Saint Bernard repeatedly in the head. The claim by the daycare is the dog was attacking the son and that he defended himself. However, that isn’t what most people who are watching this video see. And in particular, those of us with dog behavior knowledge watching this video sees something quite different from what is being pushed as truth. The man has what looks to be holding either a long tug toy or a leash that the dog was tugging on with him after the man picked it up. This was after some fun interaction with the woman, who we see first. The dog then goes back to the woman, receiving affection and clearly enjoying himself, sitting down nicely. The man walks up to the dog again and either restarts a tug game or tries to attach a leash (if the latter, quite poorly attempted). The man retreats and then again comes forward again and circles around the dog and the dog still thinks that he is playing and is confused with the back and forth. The man approaches again and the dog jumps up higher this time. The man clearly has no knowledge of dog behavior, which is dangerous for a doggy daycare employee. He mistakes the leaping play gesture as an attack and grabs the dog forcefully, standing over him from behind, pinning him on the ground, while violently and repeatedly punching him in the head. See the story and video here. Anyone who has worked with aggression in depth knows that it would not be the man who was on top of the giant dog if the dog had an intention to harm. The dog was shut down and not even defending himself. The video went viral for a good reason. The man was the clear aggressor here, despite what the facility's public statement says. The humane officer and the judge in the case agreed. There are so many ways that this could have been prevented, with regulation in this industry at the top of the list. You can quite literally wake up one day and decide that you want to be a dog walker or a petsitter or a dog trainer or a doggy daycare owner without any requirements that you know anything about dog behavior or even about dogs, for that matter. Sometimes this works out and people have the gift of communication with another species without doing that species harm. Those gifted people learn more every day and they manage to create a quality business that provides quality service. They then join trade organizations and get business insurance and they become models of the field that others aspire too. 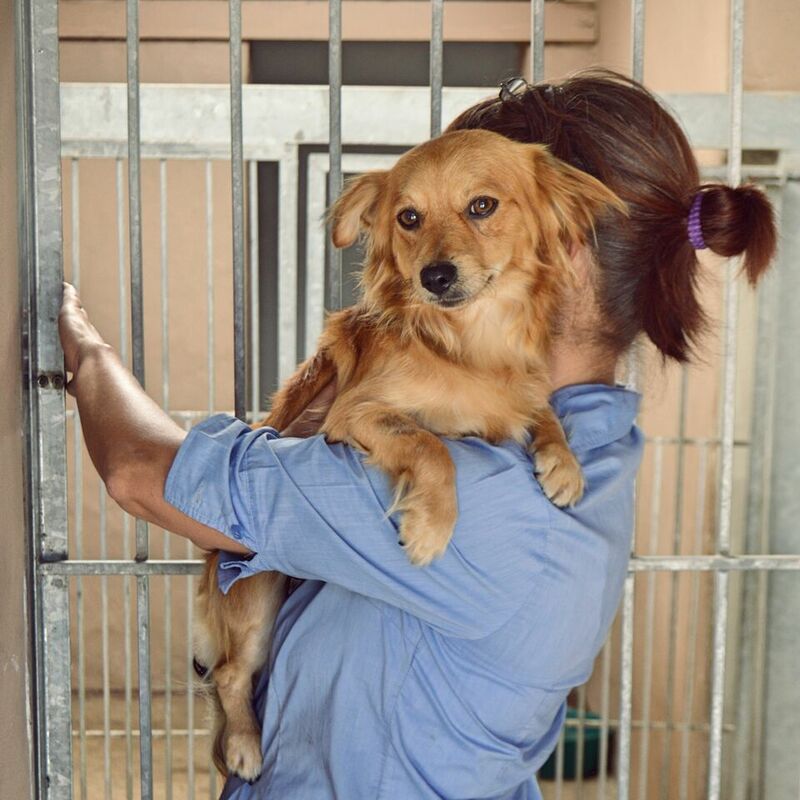 Then there are others that muddle along well enough in most circumstances without causing too many problems for the dogs in their care, until one day someone speaks up, be it an employee or a client whose dog was harmed. Even in those instances when a dog is harmed because of careless handling, such as groomers that keep a dog in a choke-hold or trainers who have caused dogs to die while in their care or in this most recent instance of the daycare employee, there is often very little in the way of legal punishment. In this case, two of the three charges were dropped and the employee (who is the owner’s son so not banished from the business! ), got a mere $200.00 fine. Other so-called professionals, who have been charged in similar instances, receive varying punishments, but in cases where a dog has died because of carelessness and lack of knowledge, no amount of judgment against the offending party can bring the dog back. Dog parents owe it to their dogs to do their research with who they entrust with their dog’s care. But research isn’t enough. In the case of the local doggy day care, I did my research. That facility was on my short list of recommended kennels and daycares because my friends own the training business that rent space for classes. My friends pride themselves on their modern rewards-based approach to dog behavior and they were comfortable with the staff there, so I was comfortable. Unfortunately, no one can guess what lies inside of someone’s brain at all times. Without official regulations as well as professional oversight and a sad lack of requirements for well-documented modern dog behavior knowledge, the possibility always exists for something inappropriate to happen and indeed it did here, with tragic consequences. The dog was supposedly euthanized for “aggressive” behavior, that very likely was certainly exacerbated with the interaction that the poor dog had to endure. I wish I knew what the answers were with regards to quality regulation implementation in the dog care industry, but until it becomes a priority, then the public will continue to have to just hope for the best when they make their dog care choices. I would love to see veterinary behaviorists and the best progressive behavior organizations approach legislators to try and get something started for oversight. Your dog’s lives literally depend on this happening someday. All dog care professionals should be properly educated on dog behavior with a solid plan for emergencies and quality control checks. We as dog parents and lovers need to demand quality care and stop settling for less. That is the only solution. 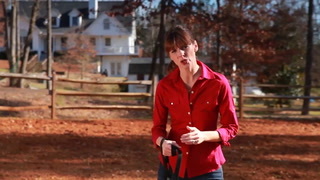 Debby is a certified behavior consultant and the author of "How Many Dogs? Using Positive Reinforcement Training to Manage a Multiple Dog Household." She also owns Pawsitive Reactions, LLC in Pittsburgh, PA.